9). 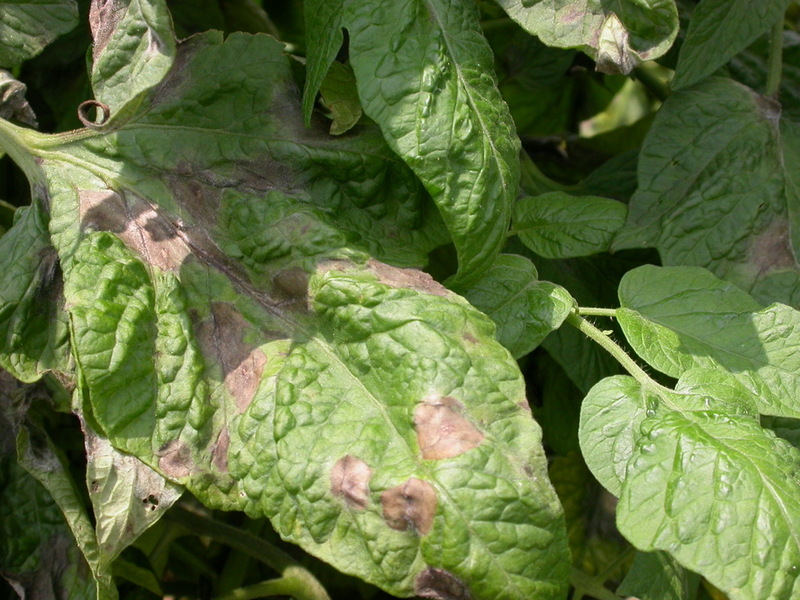 Protect remaining healthy plants with preventive fungicide applications. See www.nevegetable.org / for a list of registered products. Continue scouting on a regular basis as late blight is difficult to manage once it has been established.